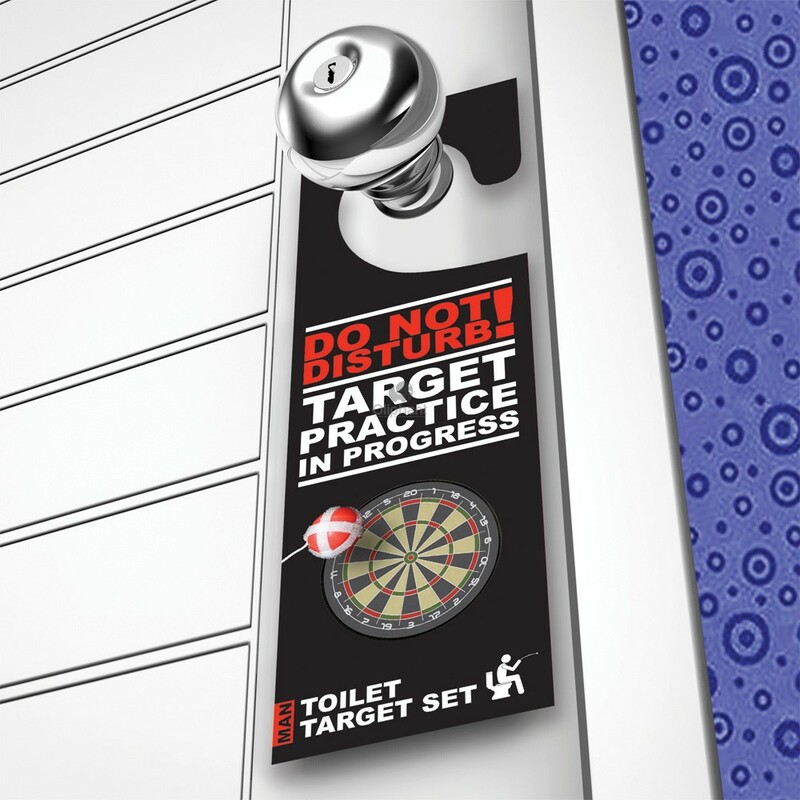 Introducing the Man Toilet Darts Set, the unique pastime you can enjoy whilst sitting on your toilet. 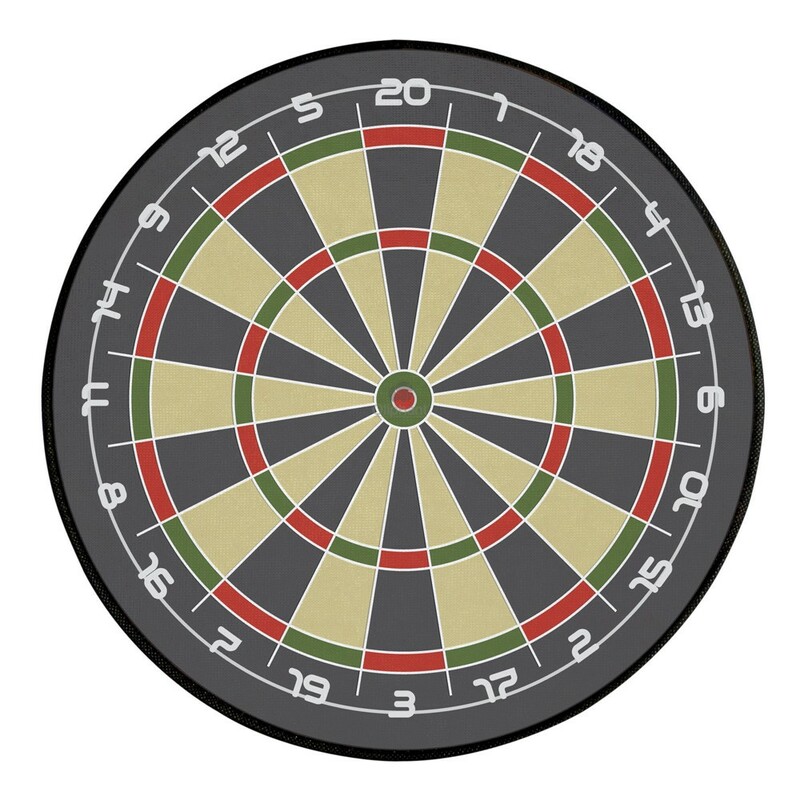 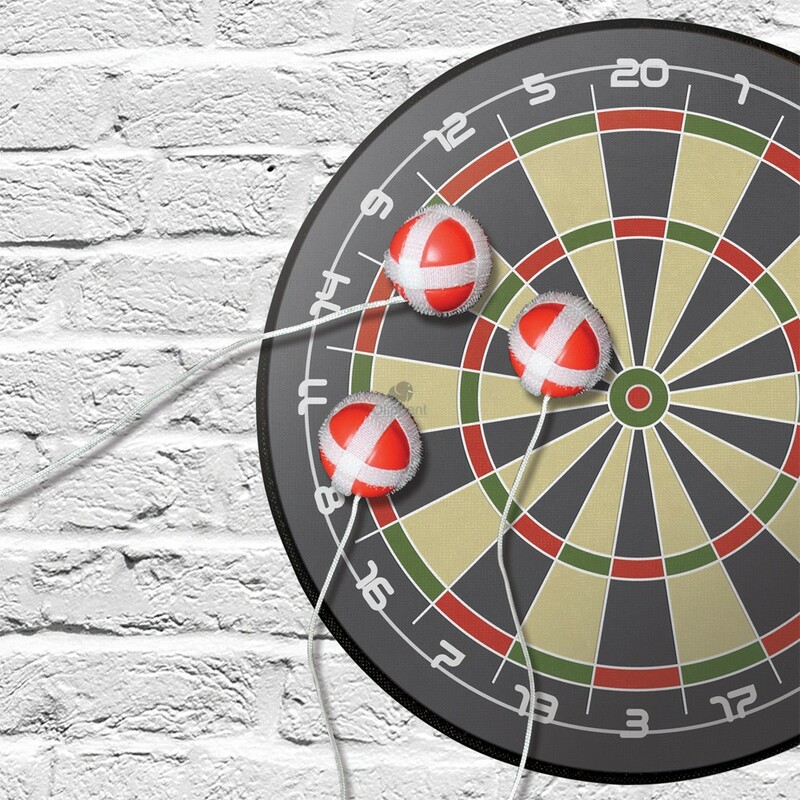 A fun gift for the darts fan who just can't get enough of practicing their aim. 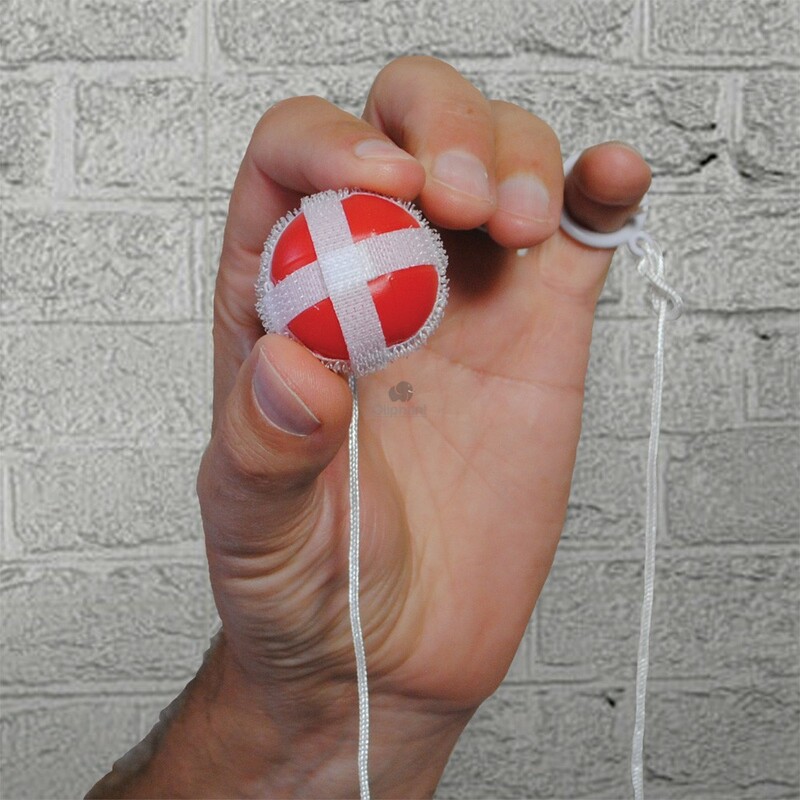 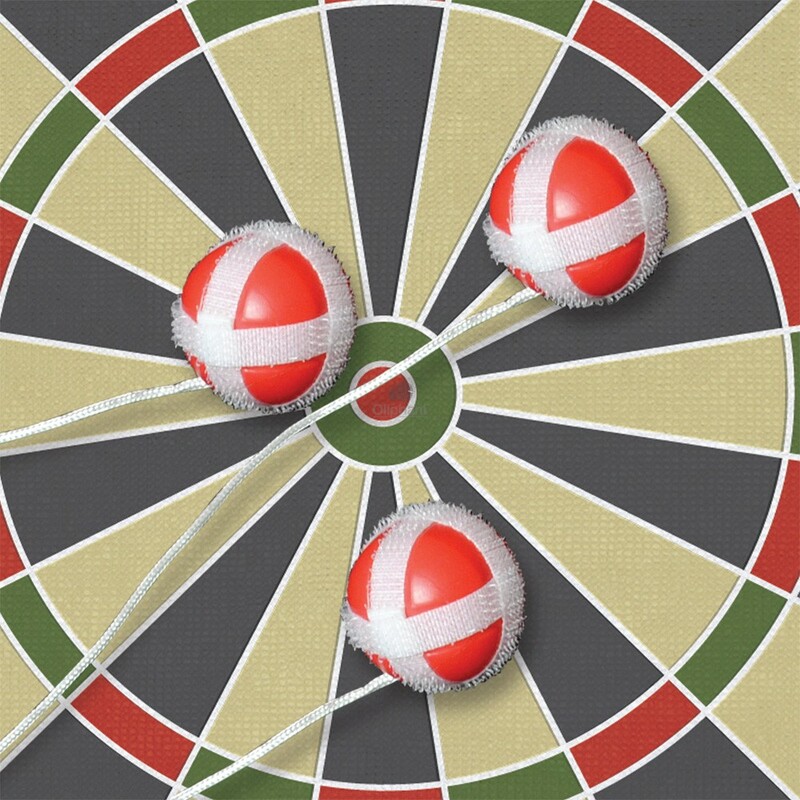 Just step up to the oche and let fly, then pull the balls from the target, and throw again without moving. 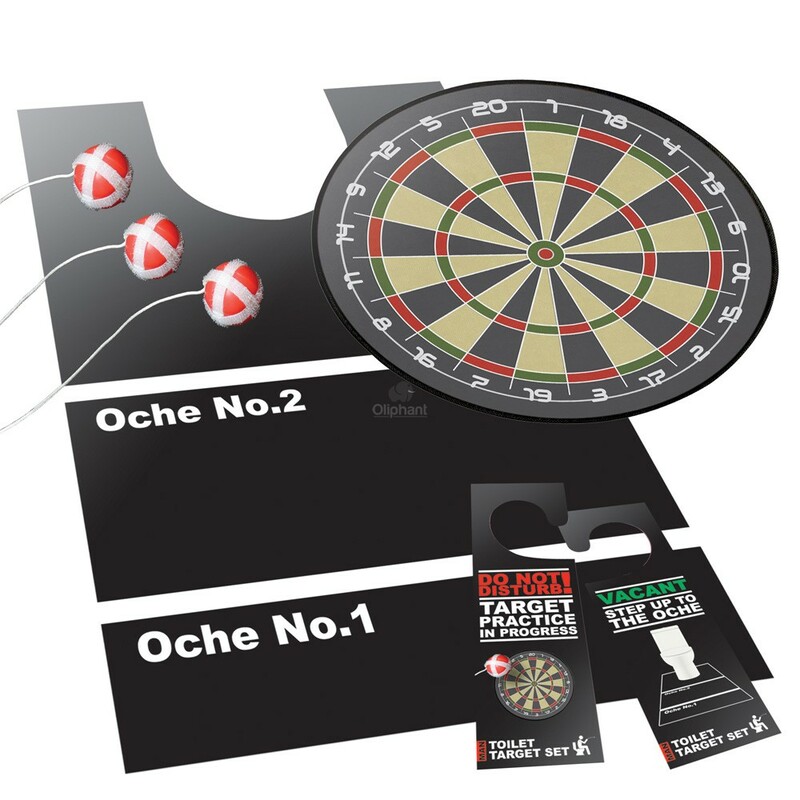 Fun for all darts fanatics Test your skills but mind the spills! 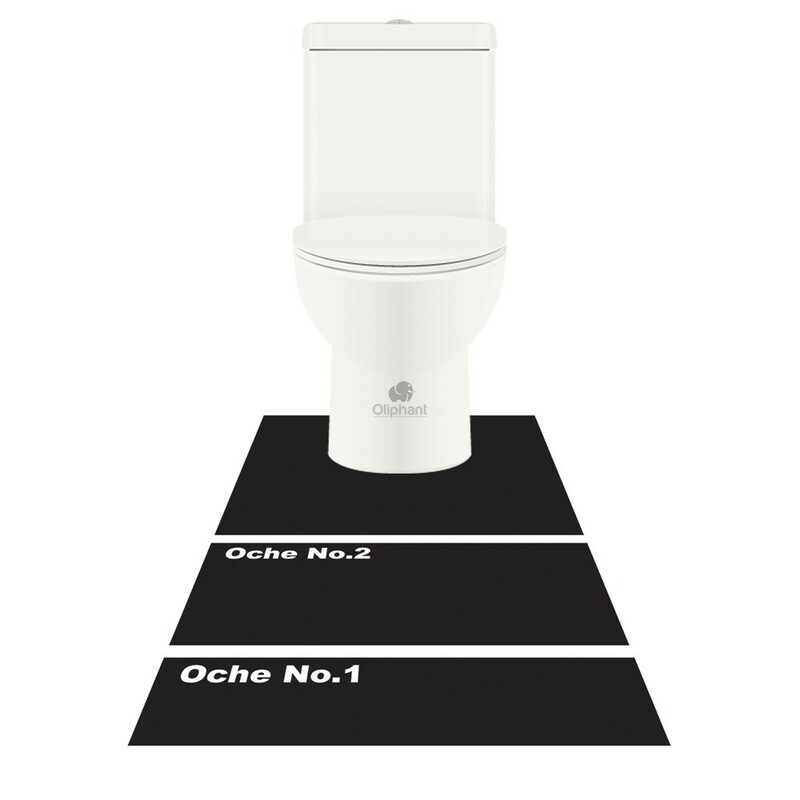 Stand at you own Oche Toilet Mat.